Disney tunes have a way of sticking in my mind. Often all it takes is a single word to trigger my own personal internal movie clip accompanied by stereo surround sound. 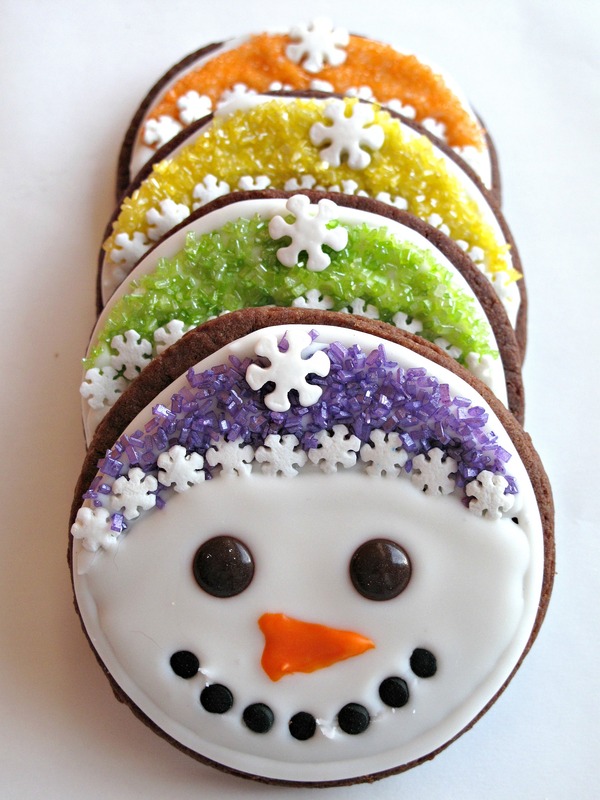 I was definitely humming along, channeling little Anna (from “Frozen”), while decorating these Snowmen Sugar Cookies. Do you want to bake a Snowman? Snow is the theme of my January Military Care Package. I mentioned in my last post that I am not a fan of snow when it piles up and causes driving hazards, but I do acknowledge that it is the stuff that childhood dreams are made of. Snow days off from school. Building snowmen. Sledding. Perhaps snow themed cookies and sweet treats can stir up a few childhood happy memories for Soldier B. and his buddies. This is my 8th post describing military care packages and I am posting a little differently this time. Usually everything I put in the care package is explained in one very long post which gives the package contents, a new recipe, and directions for creating the easily iced circle sugar cookies which I include in every box. I felt like it was too much information for one post, making it difficult for readers to find what they were looking for. Instead, I am dividing up the military care package information into two posts. 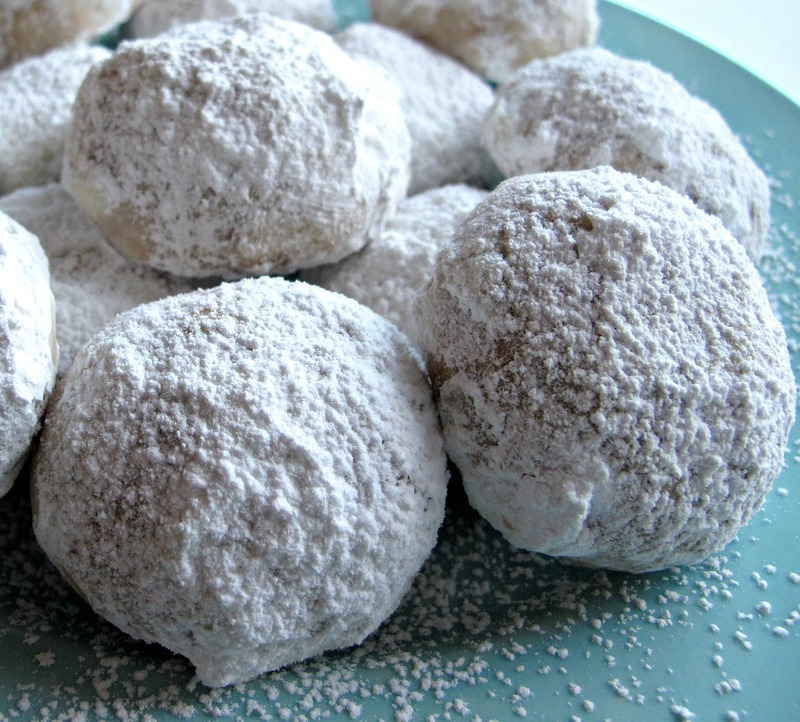 Last week, I published the new recipe, Cinnamon Snowball Cookies. 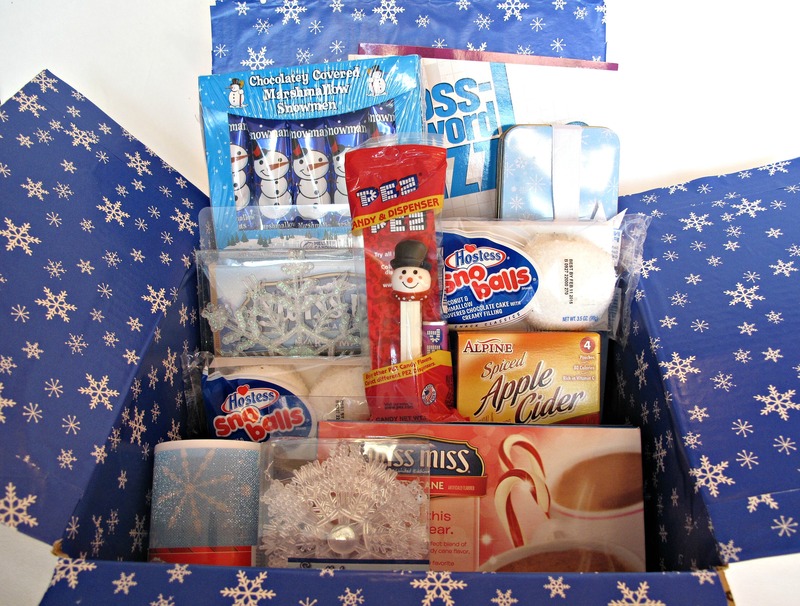 Today’s post will focus on the care package contents and the Iced Snowmen Sugar Cookies. Part 1 Care Package Contents: At Christmas time, the Dollar Store, Target, and even the supermarket carry lots of goodies perfect for a snow themed package. For once, I actually planned ahead and purchased the contents for the December and the January care packages at the same time. My objective is always to find inexpensive/disposable theme related items that are fun (even a little silly), celebratory, and smile inducing. This Snow box contained foil wrapped chocolate snowmen, packaged snowball cupcakes, hot apple cider mix, hot chocolate mix, snowflake decorations, Pez snowman, snowflake “candle”, Snickers mini’s in a snowflake tin, and puzzle books. For additional ideas for sending “snow to the desert” my friend Gina describes her wonderful military care package here. I loved her idea of including packaged snowball cupcakes so much, I ran out to the store to buy some before I sealed up my box! The easiest way to decorate the inside of the care package box is to line it with wrapping paper, which I glue to the box. I tape Soldier B.’s full name and address inside the box lid, just in case the outside address gets mangled. I cover the outside address in packing tape, hoping to protect it from weather damage. So far, all packages have arrived intact. 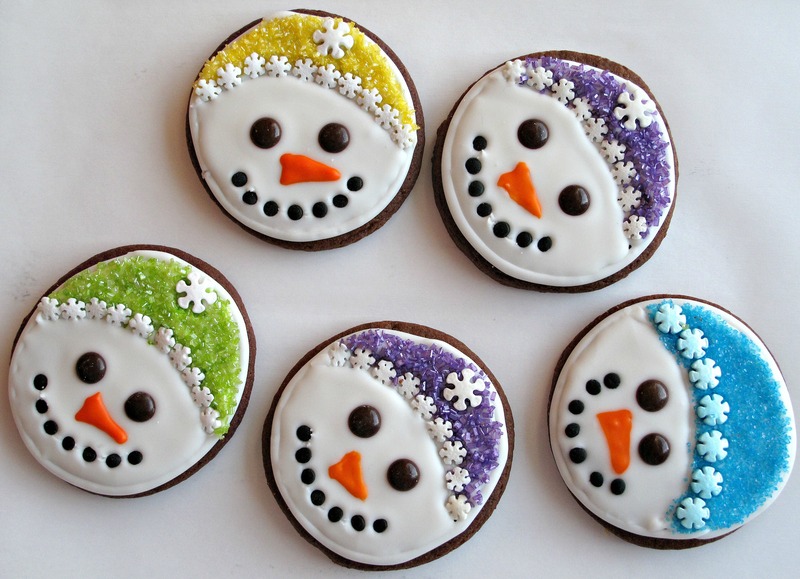 Part 2 Circle Sugar Cookies: Iced Snowmen faces are as simple as it gets for decorating. Almost all of the icing was left white and almost all of the decorating is done with sprinkles and colored sugar. 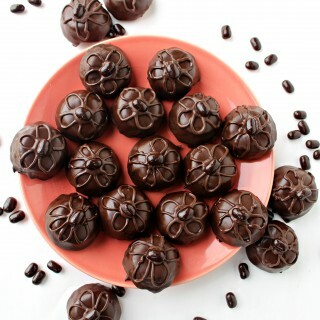 I used one batch of chocolate dough. The 24 cookies for this care package used 1 batch of faux royal icing. Most of the icing was left white. First, I removed a little more than ½ cup of white icing when it was thick enough for outlining and placed it in a piping bag with a small round tip. I removed an additional 1 tablespoon of the outline consistency icing to color orange for the noses. The orange icing was also placed in a piping bag with a small round tip. A regular plastic sandwich bag works well instead of a piping bag. Just snip off a tiny bit of one bottom corner for piping. 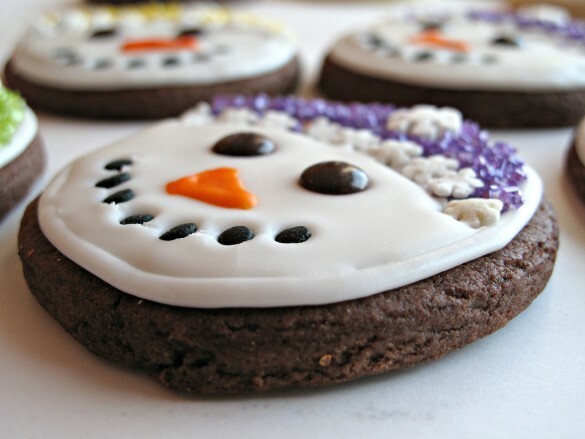 All of the cookies were outlined first in the thicker white icing around the outer edge of the circle and across the center of the circle to separate the snowman face from the hat. The outline was allowed to set slightly for about 30 minutes before flooding face of the cookies. Last month, I declared the toothpick as the most useful tool for my amateur decorating endeavors. A close second behind the toothpick are tweezers. Tweezers are wonderful for helping fumbling fingers to place little sprinkles just where you want them. Immediately after flooding a snowman face, I used tweezers to place mini m&m’s for the eyes and black sequin sprinkles for the mouth. I piped an orange triangle for the nose. Another choice for the nose would be half of an orange m&m (cut side down onto the cookie). I was concerned that the nose sticking up would make the cookies hard to pack, so I stuck with the flat noses with piped icing. If you are eating these at home, the orange m&m noses are very cute and eliminate the need to color any icing at all. When the icing surface on the faces has dried (about an hour) the hats can be completed. First flood the hat section with white icing, then hold the cookie over a bowl and sprinkle with colored sugar. The sugar that falls off into the bowl can be reused. Immediately after sugaring, add any addition sprinkle decorations onto the hat. My handy tweezers made the snowflake hat rims easy. Always allow iced sugar cookies to air dry overnight to allow the icing to harden before packing. 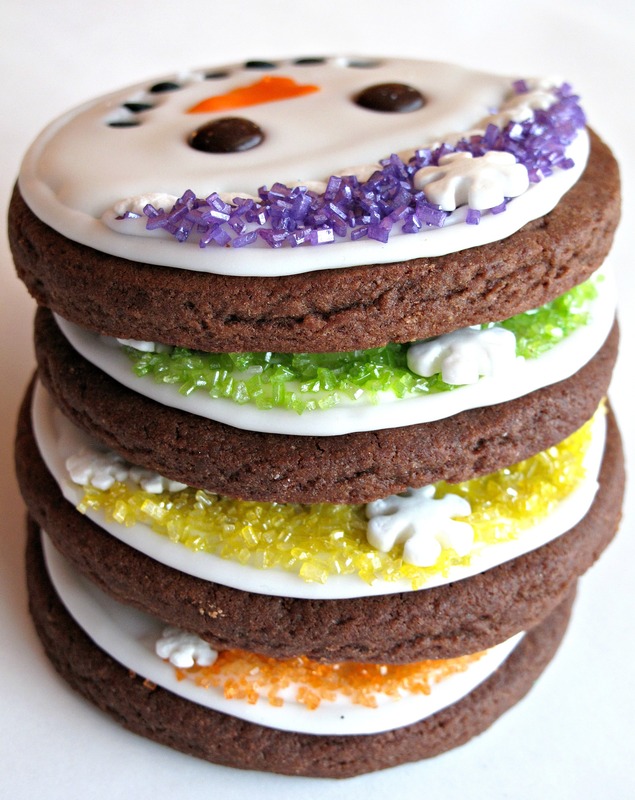 I used plastic wrap to wrap the Iced Snowmen Cookies in pairs, with bottoms together. The wrapped bundles are then placed snuggly in a column in a freezer weight gallon zip lock bag. 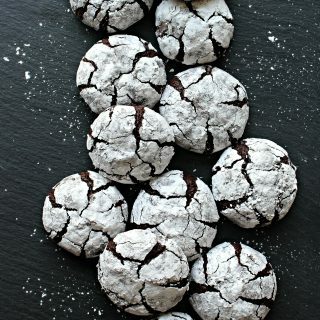 Part 3 New Recipe: Two dozen Cinnamon Snowball Cookies completed the snow theme goodies in this Military Care Package. 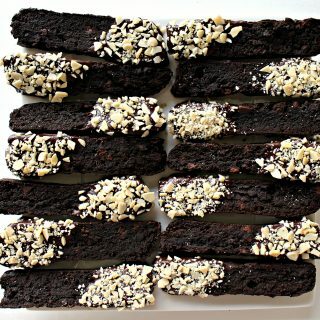 The sturdiness and long lasting freshness of these cookies make them a great care package recipe. 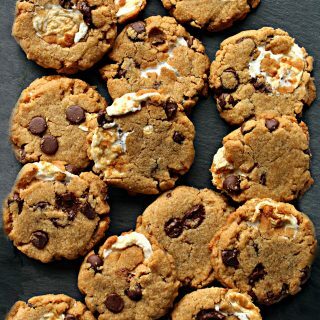 The tantalizing cinnamon flavor and crunchy bite make Cinnamon Snowball Cookies an irresistible treat for the cookie jar as well! Iced Snowmen Sugar Cookies and Cinnamon Snowball Cookies make it possible to experience the childlike happiness snow brings, without having to bundle up against the cold! I love snow … as long as I don’t have to go anywhere!! I hate traveling in it! 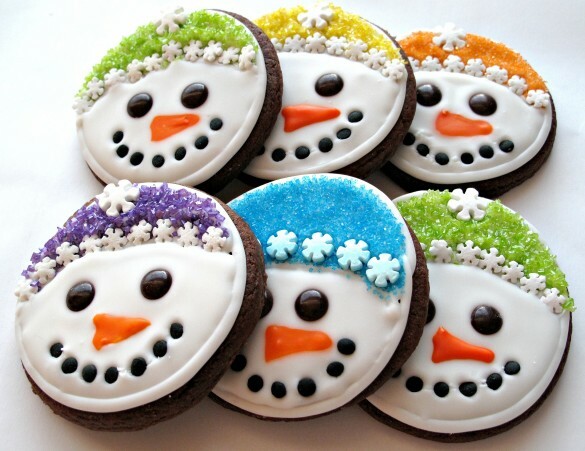 These snowmen cookies are adorable Wendy!! They came out fantastic! The cookies are adorable and what a fun care package! 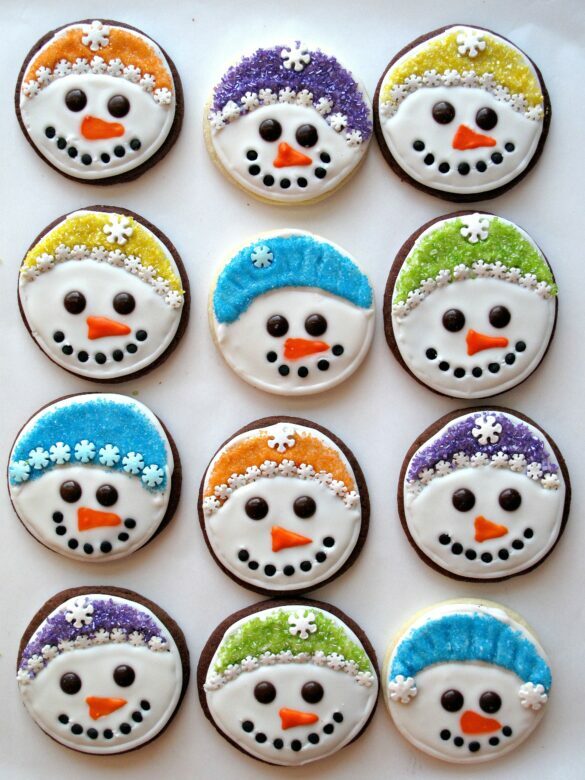 Those snowmen cookies are adorable! Super cute! This is a great idea for our soldiers! Thanks, Diana! These sugar cookies taste great and travel well, so I know the soldiers will enjoy the taste of home. The silly and fun decorating will hopefully bring them a smile as well! You are so good at decorating cookies; I am so impressed though not at all surprised! 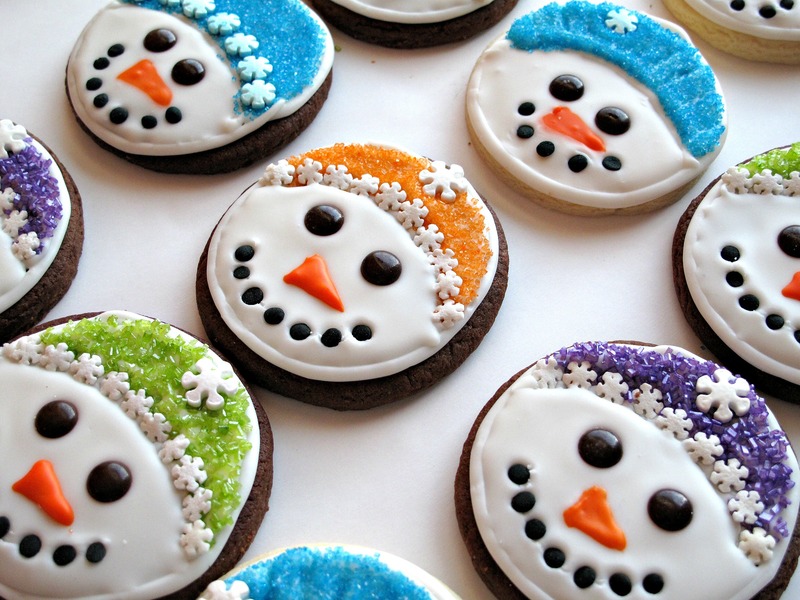 Personally, I would love to just appreciate snow in the form of your cookies. They are adorable and what a lovely treat inside this amazing care package. That is a box of joy right there. P.S. – my son & I did “cup of joe” today and I was thinking of you. Thank you for all the inspiration and for teaching me so much. I am glad someone enjoyed my nutty Disney lyrics! Thanks, Monica! It is reassuring not to be laughing alone. 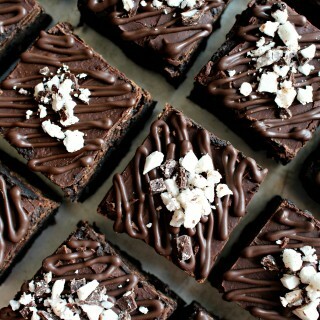 🙂 You play with flour and chocolate, and I play with icing. Its “on the job” training and learning. The soldier I currently send the care packages to, doesn’t always have time to tell me if the packages arrive or if the contents were enjoyed. However, I am pretty sure that my caring and thanks are communicated when the boxes are opened. 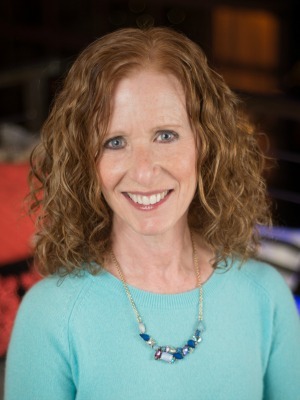 I am SO excited to hear that you and your son did Cup of Joe!! Gina (at Gina Left the Mall) taught me about Cup of Joe. Now I donate to Cup of Joe and have written about it. How wonderful to know that because I shared the info., you have participated also! p.s I think we need to form a mutual admiration society! Either that or just agree that sharing what we learn with blogging friends is special. Thanks! Ohhhhh these are so adorable! 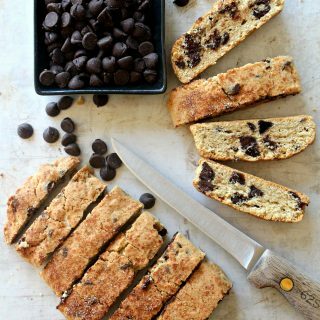 They are truly beautiful cookies and I know they must be delicious. You do a great thing sending care packages – thanks! These are totally adorable and I love your theme box ideas! Thanks for linking up with us at #TheWeekendSocial! We hope to see you again next week! Coming back by from #theWeekendSocial to let you know your Iced Snowman Sugar Cookies and Military Care Package #8 are being featured this week at the party.